100% Electric Vehicle & Plug-in Hybrid Electric Vehicle Sales Have Record Month! 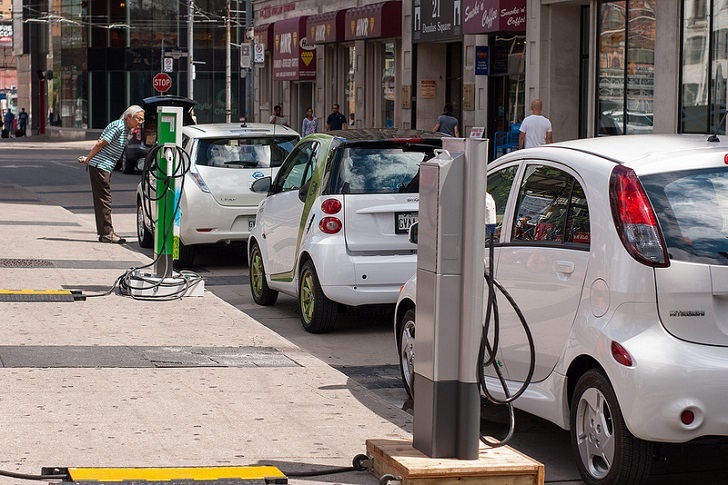 August was the best month ever for U.S. sales of 100 percent electric vehicles (EV), plug-in hybrid electric vehicles (PHEV) and conventional hybrids. EV sales increased 457.48 percent compared to August 2012 and 515.51 percent compared to the first eight months of last year. The spike in sales continues a trend from July, which saw EV purchases up nearly 530 percent compared to July 2012. The Nissan LEAF and Chevrolet Volt both broke their monthly sale records in August. 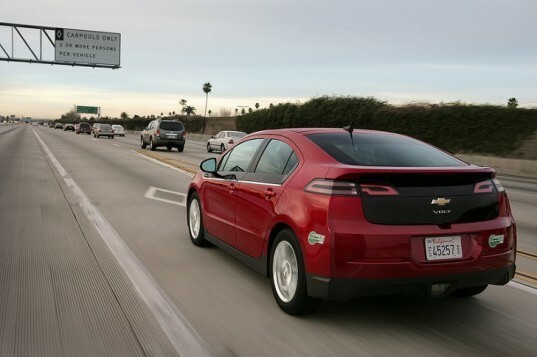 The LEAF sold 2,420 units while the Volt sold 3,351 vehicles. The Volt has now pushed ahead of the LEAF in total sales for 2013 with 14,994 compared to the LEAF’s 14,123. Both the LEAF and Volt cut prices to boost sales and the strategy appears to be working. The LEAF price dropped $6,400 in January, while the Volt last month dropped its price by $5,000. Other big performers in August include the Tesla Model S, 13,300 of which sold compared to 43 in this quarter last year (Tesla reports quarterly sales, not monthly), a whopping 2,923.26 percent increase. Year-to-date, Tesla has sold 12,050 Model S Sedans compared to 4,228 units at this point last year, an increase of 16,183.78 percent. Ford continues to perform well with sales of its C-Max Hybrid, Fusion Hybrid, Fusion Energi PHEV and C-Max Energi PHEV. Also, Toyota’s lineup of Prius hybrids continue their popularity with the car-buying public. 100% electric cars, plug-in hybrid electric cars (PHEVs), and conventional hybrid electric cars continue to do better and better.